Chlorella, a blue-green algae, Native to Taiwan and Japan, this superfood is rich with phytonutrients, including amino acids, chlorophyll, beta-carotene, potassium, phosphorous, biotin, magnesium and the B-complex vitamins. 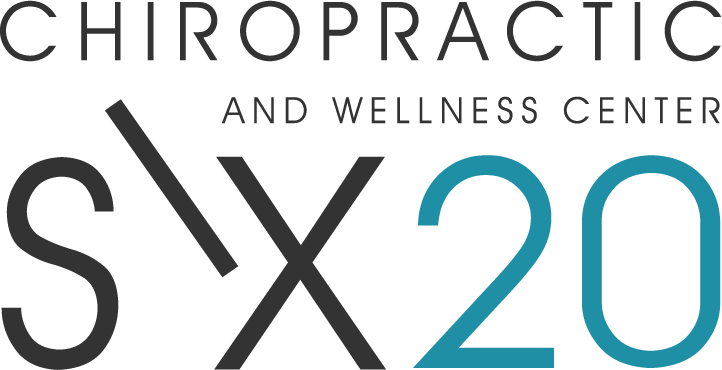 7 benefits based on Clinical Studies. If you have mercury fillings in your teeth, have been vaccinated, eat fish regularly, have been exposed to radiation or consume foods from China, you may have heavy metals lurking in your body. It is important for your overall health and wellness to be proactive in detoxifying heavy metals and toxins. 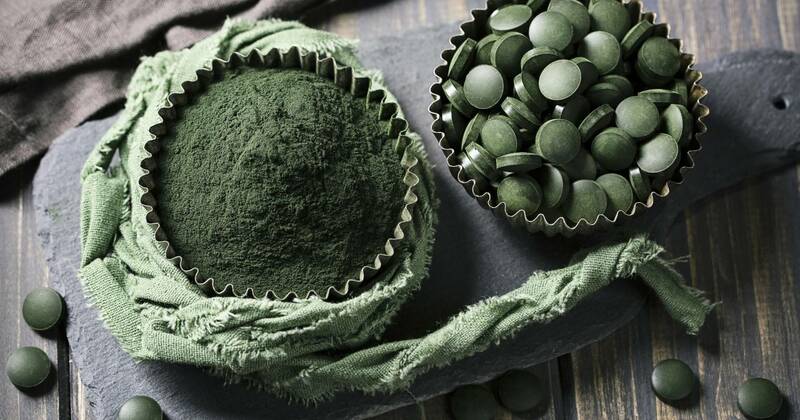 One of chlorella’s most significant health benefits is that it wraps itself around even stubborn toxins residing in our bodies, such as lead, cadmium, mercury and uranium, and keeps them from being reabsorbed. Regular consumption of chlorella can help keep heavy metals from accumulating in our bodies’ soft tissues and organs in the first place. According to researchers from Virginia Commonwealth University Medical College, Cellular components and functions of the immune system remain at or near normal levels and are less adversely affected when patients are undergoing chemotherapy and/or taking immunosuppressive medications such as steroids. The university’s two-year study allowed researchers to observe that glioma-positive patients have fewer respiratory infections and flu-like illnesses when taking chlorella. Research continues to reveal that chlorella may also slow the aging process, making you look younger. A study published in the Journal of Clinical Laboratory revealed that chlorella greatly reduces oxidative stress that can be caused from pollution, stress and a poor diet. The reason chlorella is so effective at giving you younger looking skin is because it naturally increases levels of vitamin A, vitamin C and glutathione in your body, which eliminates free-radicals and protects your cells. By just taking one teaspoon or a couple capsules daily of a chlorella supplement, you can see results in as little as two weeks. It is believed that all human bodies at some time develop cancer cells. Properly functioning immune systems have the ability to attack and destroy these cells, before they have the chance to take hold and create cancer. 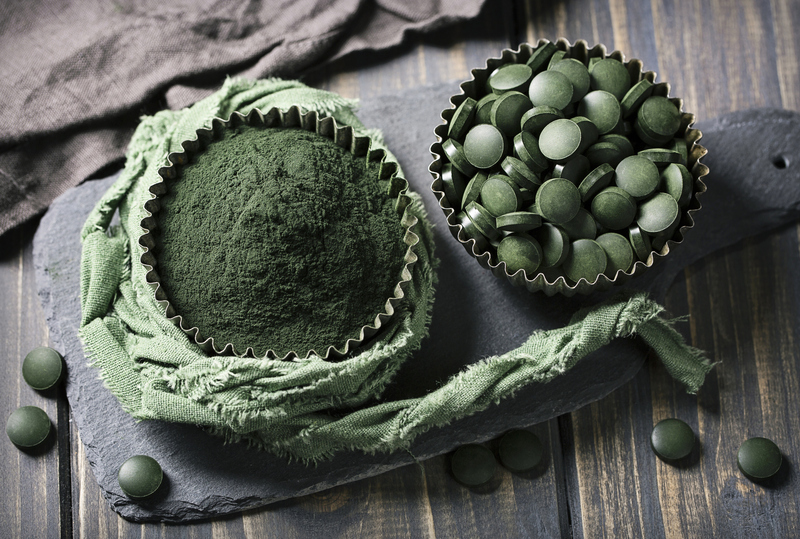 A recent medical study found that chlorella helps fight cancer in several ways. First, when taken preemptively, it strengthens the immune system, so our bodies respond properly. Second, because it removes heavy metals and toxins from our body, we are less likely to get environmentally based cancers. Third, studies have shown that individuals once diagnosed with cancer, chlorella enhances the action of T cells helping to fight new abnormal cells.